How to go to GRC? 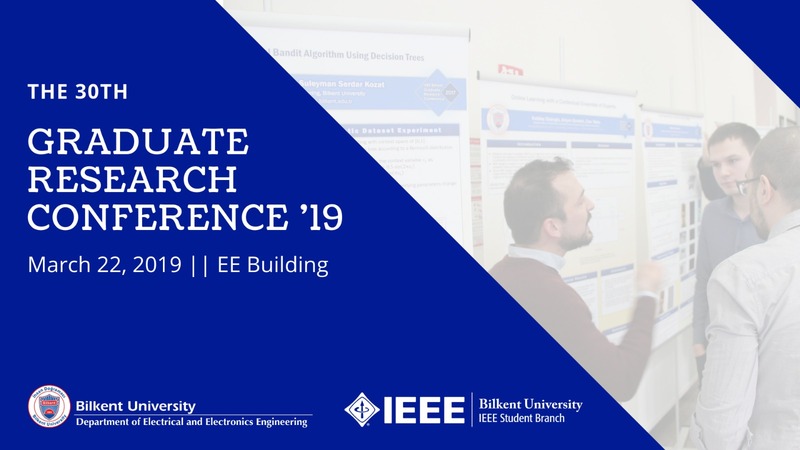 Bilkent University Electrical and Electronics Engineering Department and IEEE Bilkent Student Branch welcome you to attend the 30th Graduate Research Conference (GRC) on 22 March 2019 in EE Building! 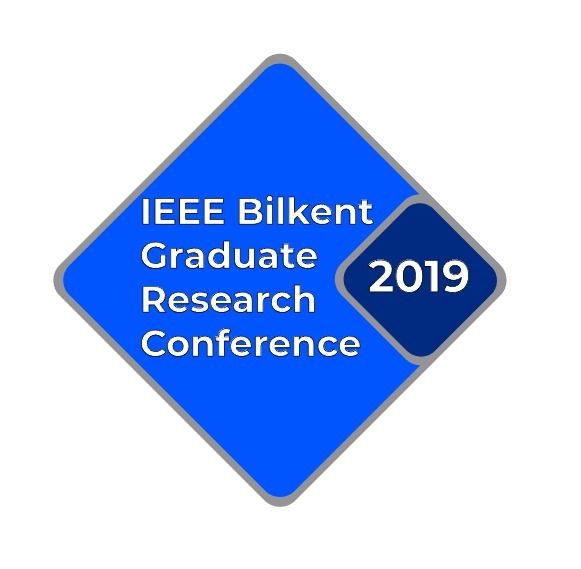 - 60+ interactive oral presentations and 40+ poster presentations, in which Bilkent University Electrical and Electronics Engineering graduate students present their work. - Demos of selected undergraduate course projects. - More than 200 participants, including company officers, undergraduate-graduate students and faculty members. 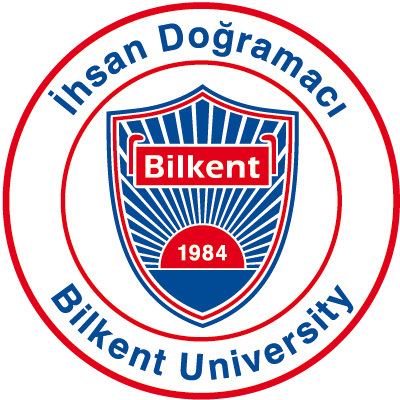 - A presentation for prospective graduate students who want to study in Bilkent University Electrical and Electronics Engineering Department. - Awards, delicious snacks and more surprises.